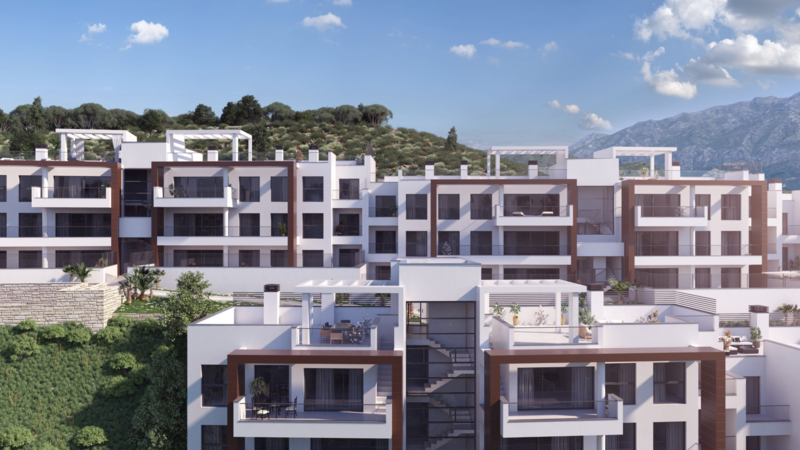 The location gives you the best of both worlds: a peaceful spot with spectacular open views across the golf valley to the sea, just a few minutes from all the facilities that Nueva Andalucía and Puerto Banús have to offer. 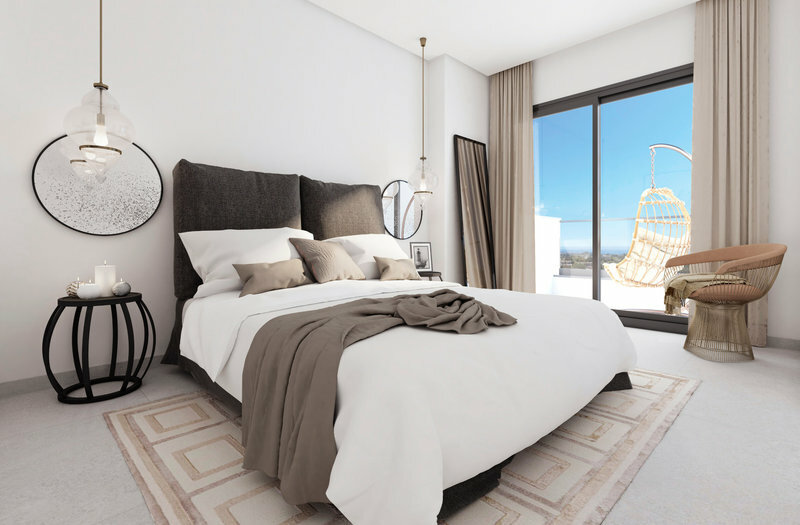 Set between the golf courses & luxury estates of La Quinta and the exclusive La Zagaleta, Alborada Homes is surrounded by luxury villas and premier developments enjoying outstanding golf and sea views within a desirable south to south west location minutes from the cosmopolitan Marbella and Puerto Banus. 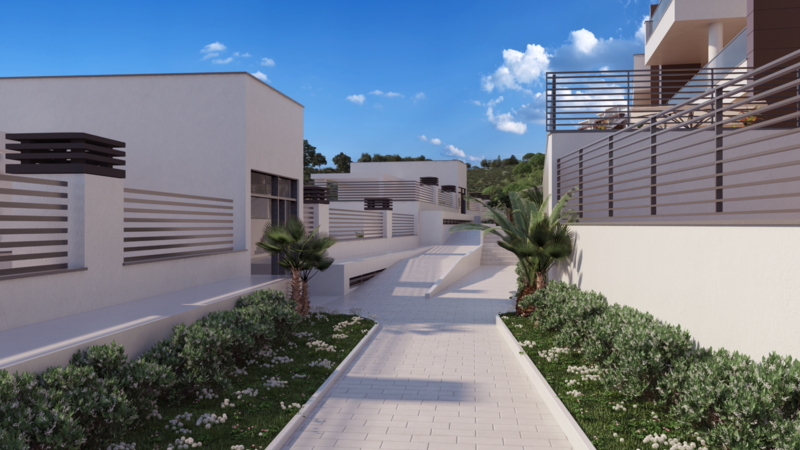 Alborada Homes provides a peaceful home for you to retreat to! 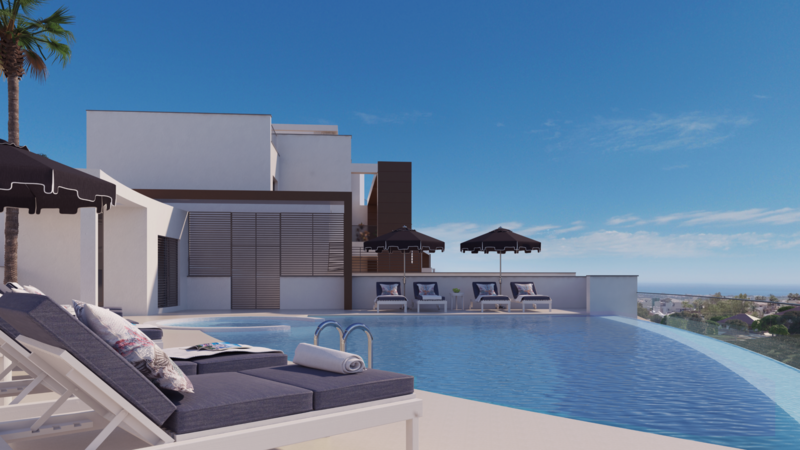 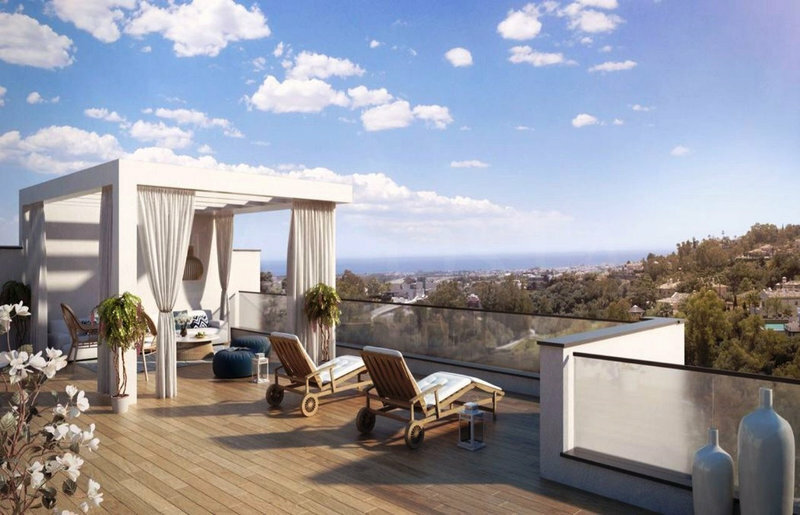 Experience urban-style elegance and European living in the heart of the Costa del Sol, with panoramic views and iconic design. 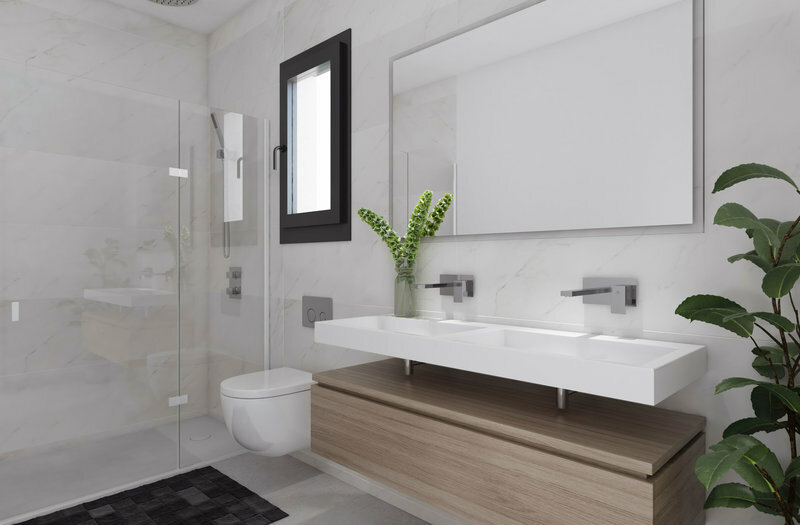 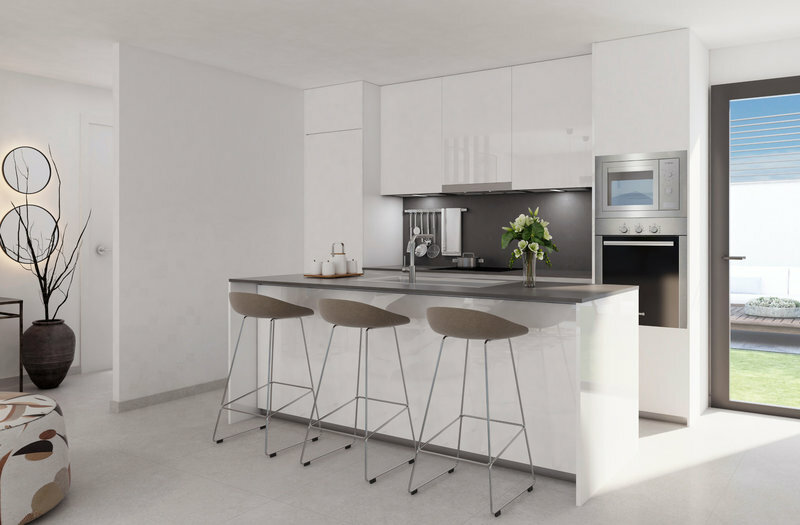 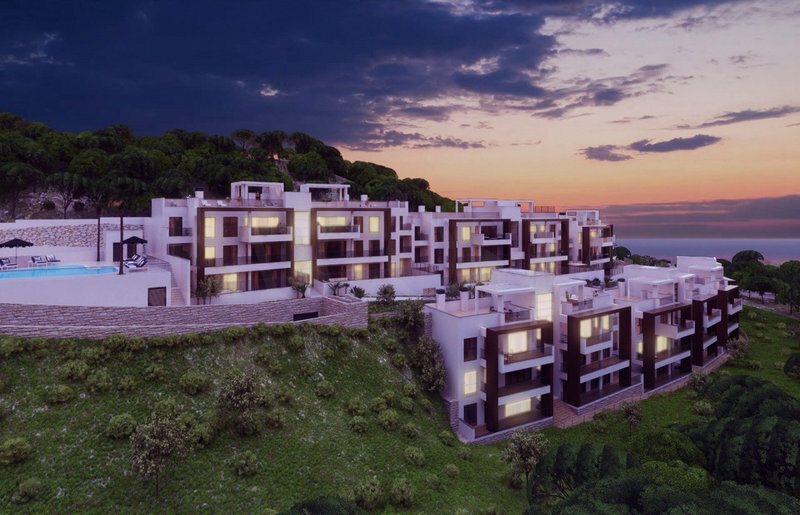 Alborada homes is a collection of designer-appointed apartments and penthouses with stunning floor-to-ceiling views of the Mediterranean sea: the interior design at Alborada Homes maximizes light, air and space from every angle of each residence. 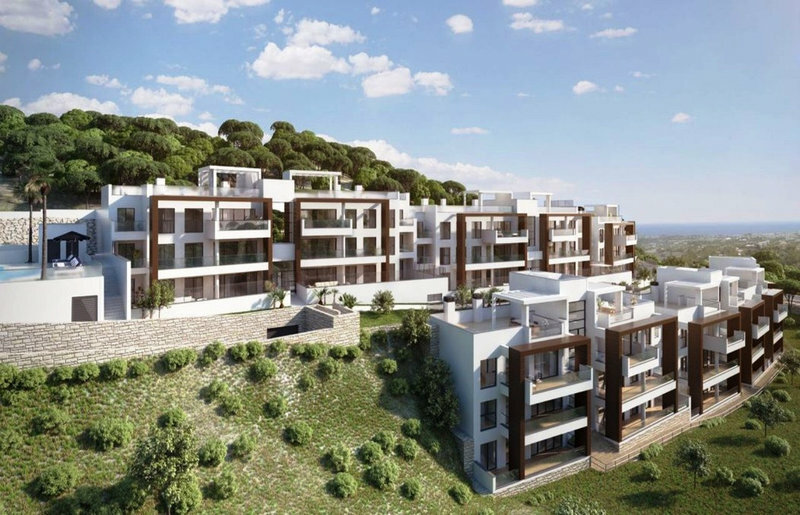 The complex will benefit from beautiful green areas , communal swimming pool with sea views , gym for all the residents and security 24 h.
In addition, the penthouses at Alborada Homes will enjoy large terraces with panoramic views, fully fitted kitchens with high end appliances, utility room, air conditioning throughout ,spacious solariums and private gardens in the penthouses. 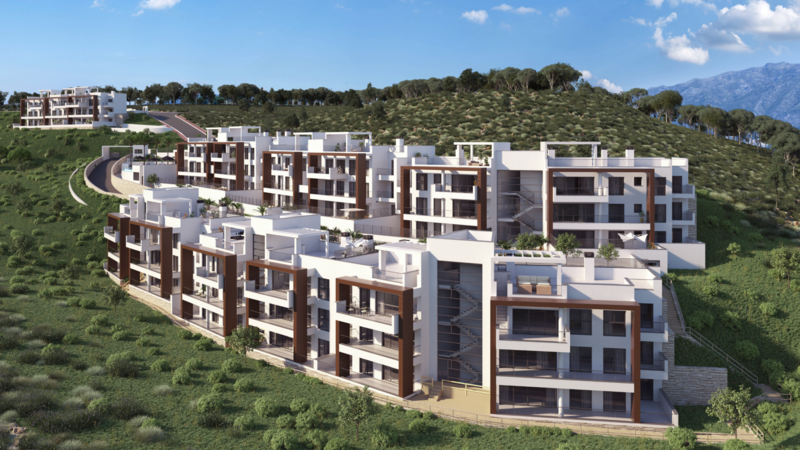 All the units will benefit secure underground parking spaces (PH 2 parking), and storages. 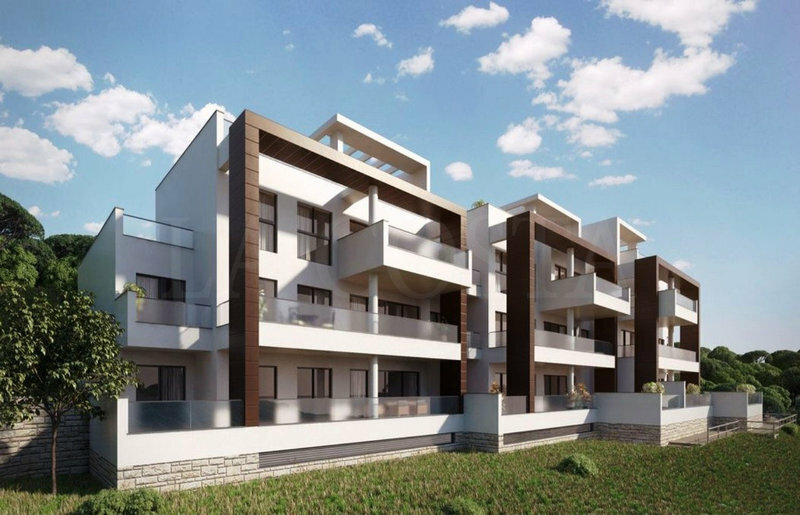 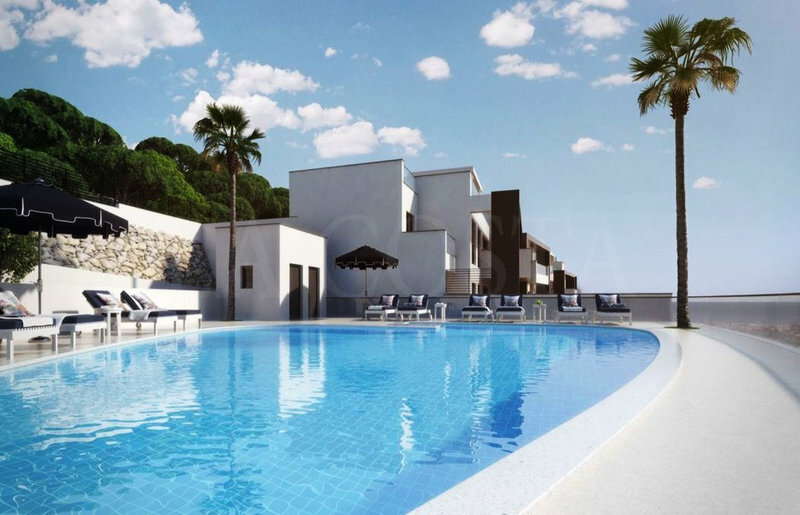 Enjoy the best of the Costa del Sol living at Alborada Homes surrounded with five-star amenities and at only a short drive to the golden Mediterranean sea shores.